You don’t have to live in the big city to enjoy top of the line services. As an example, for folks who live in Asheville or Greenville, Whole Foods offers extensive Food Concierge Services. Imagine here in Polk County being able to enjoy your own personal shopper and pantry stocker! That is just one of many food services Chef Patricia offers. Ever come home from a trip only to stare into an empty refrigerator and yet you are too tired to go shop? Or perhaps you have come into town to stay in a vacation home? 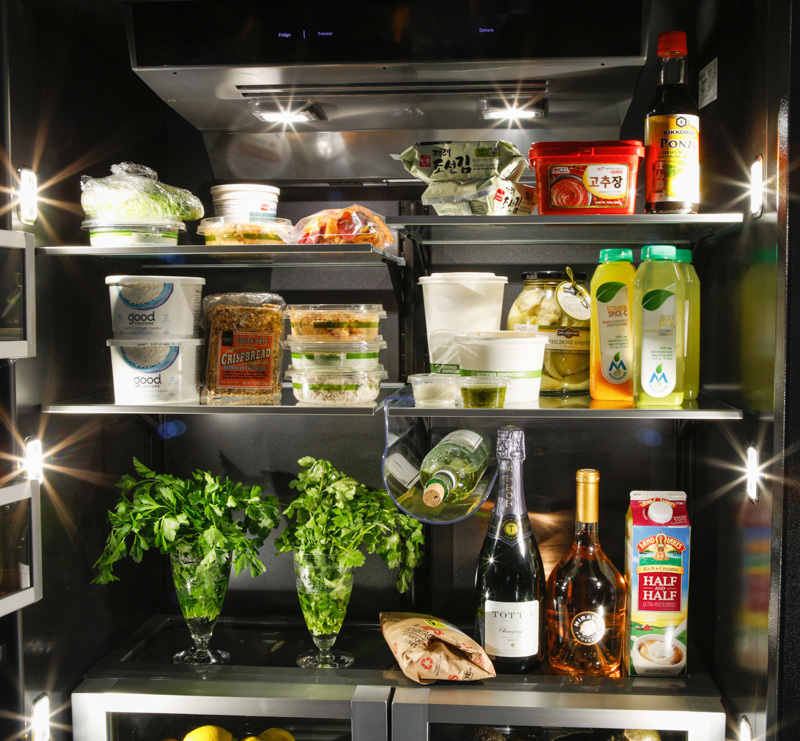 Chef Patricia’s Food Concierge Services include stocking your pantry and refrigerator with fresh foods before your arrival. She is also a pro at preparing just the right Welcome Home Meals that are ready to heat and eat the moment you open the door. Note: This service is an amazing gift for a loved-one or friend! Patricia’s rate is $35 per hour plus the cost of groceries. Anyone who travels would LOVE this service! One of the hardest things about traveling is coming home bone-tired and having no food in the house. Several times we’ve had Patricia stock our kitchen and fridge so we had lots of fresh foods and great tasting meals ready to heat up and eat. We’re hooked on this service!